GORA Corp and the Community Systems Foundation (CSF) launched the OpenCities Institute during the 25th session of the Governing Council of UN-Habitat. Presentations from the three organizations centered on their collaborative work under the umbrella of the Global Human Settlement Working Group of the Group on Earth Observations (GHS-WG) , namely, the remote sensing science and technology and its application in monitoring urban growth, particularly using the Global Human Settlement Layer (GHSL) data tool and specific applications in which the GHSL data has been used as tool and basis for urban planning. 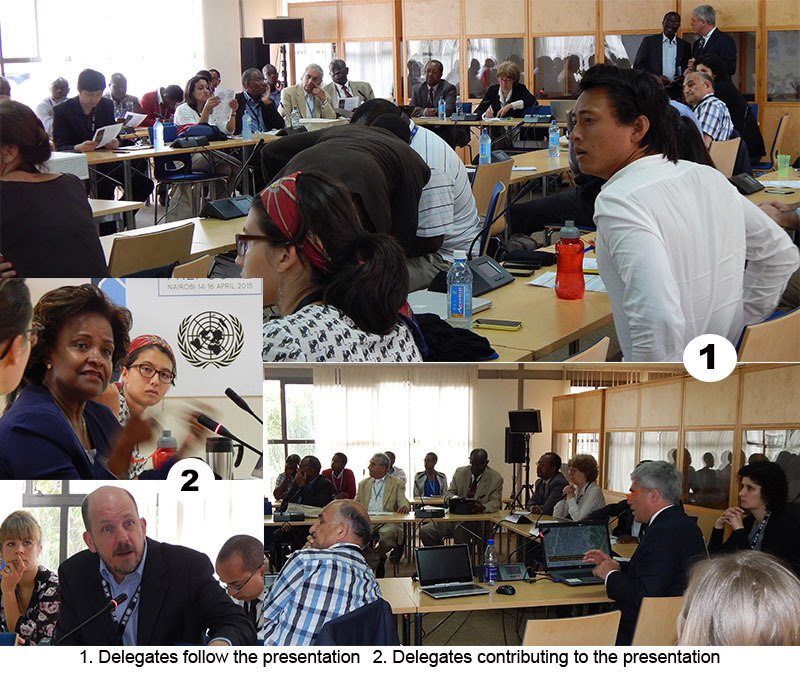 The event, which was attended by 55 participants, also disseminated the results of the new GHS-WG regarding the fine scale global mapping of human settlements with open satellite data.